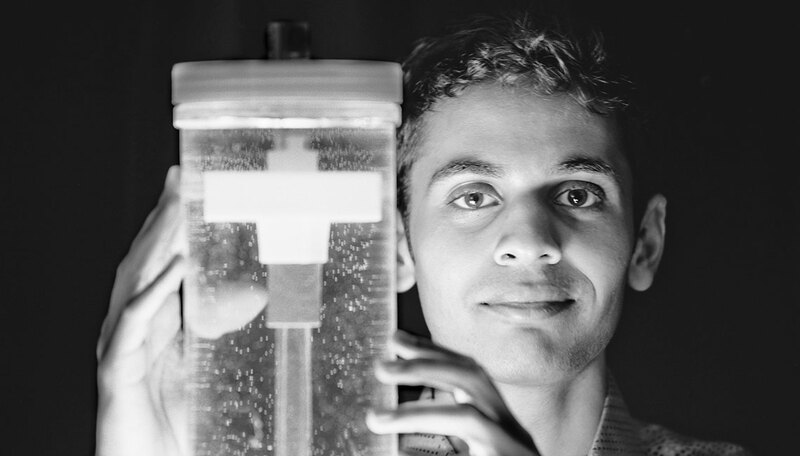 Stephen John is still a medical student, but he’s already invented a lifesaving device. Neonatal units in developing nations often make do without key resources, like expensive, dual-pressure ventilators. John, however, discovered a “relatively simple” way to curtail this lack. Initially working with found objects, he built a low-tech, $25 respirator — the NeoVent — that could support infants in need. John and his co-inventors, emboldened by this success, founded AIM Tech to bring this and other inexpensive medical devices to all parts of the world.